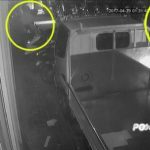 He was found with multiple stab wounds in the stairway of his apartment building in Malé at 3am on Sunday, and died soon after he was taken to the hospital. 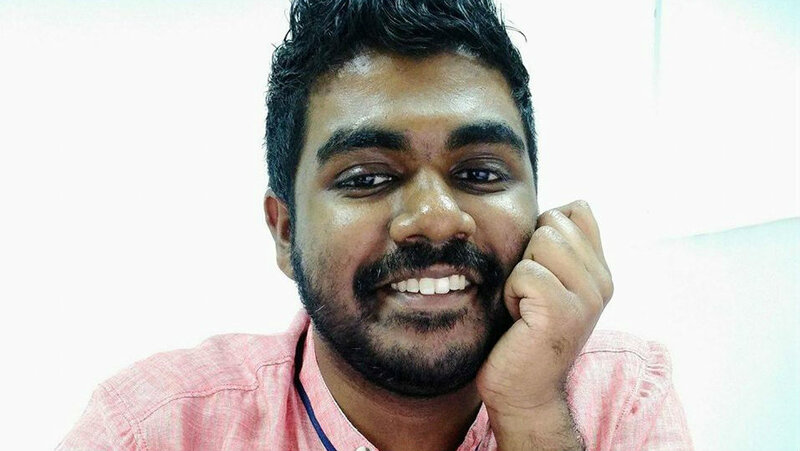 Yameen Rasheed, a prominent blogger and Internet activist, has been stabbed to death. “He had lost a lot of blood and was unconscious but had a very slight pulse,” said a spokeswoman for the Indira Gandhi Memorial Hospital. He was declared dead at 3:40am. “There were multiple wounds on the head, neck and chest. Some wounds on the face and body,” she said. 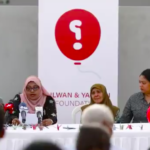 Yameen’s father told Raajje TV that there were 16 stab wounds on his son’s body, including 14 to the chest, one on the neck and on to the head. Prior to his murder, the 29-year-old had reported receiving multiple death threats to the police. He posted screen shots of the threats he received via text messages and on the Internet on Twitter and Facebook. A police spokesman declined to comment, but said the police are investigating the murder. The government condemned the “brutal and inhumanely attack on a youth”. 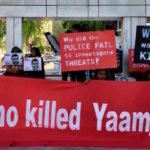 “Actions of the Government to avoid opportunity for unrest in the nation by keeping the youth from criminal acts and to build a peaceful society will continue,” said Ibrahim Muaz Ali, spokesman for President Abdulla Yameen. "The Government strongly condemns the brutal inhumanely attack on a youth. 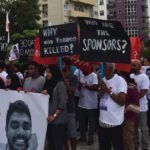 Actions of the Government to avoid..
Former President Mohamed Nasheed called for an “impartial and open investigation with international participation”. A treasured soul has been stolen from us. 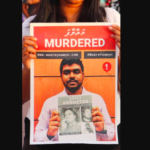 My prayers are with @yaamyn's family and friends. May he rest in peace. 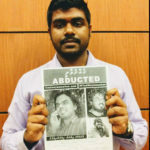 Yameen was a close friend of Ahmed Rilwan, the Maldives Independent journalist who was abducted and disappeared in 2014. The murder has prompted an outpouring of grief online. US Ambassador Athul Keshap hailed Yameen as a passionate believer in free speech and human rights. UK Ambassador James Dauris said he shared “so many Maldivians’ sense of loss”.